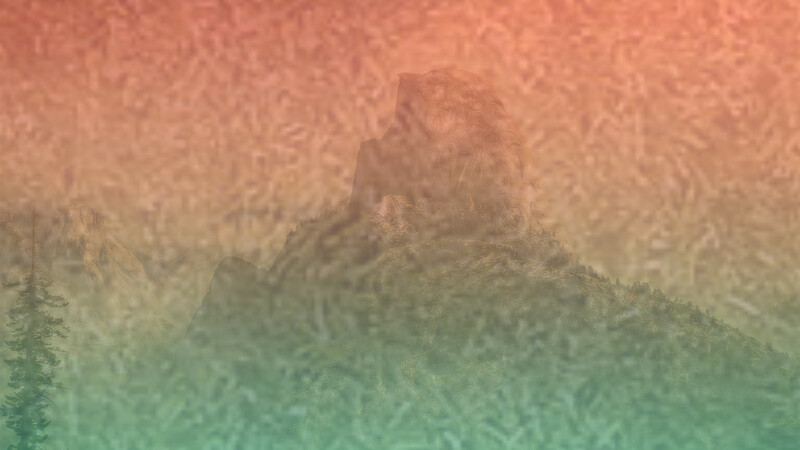 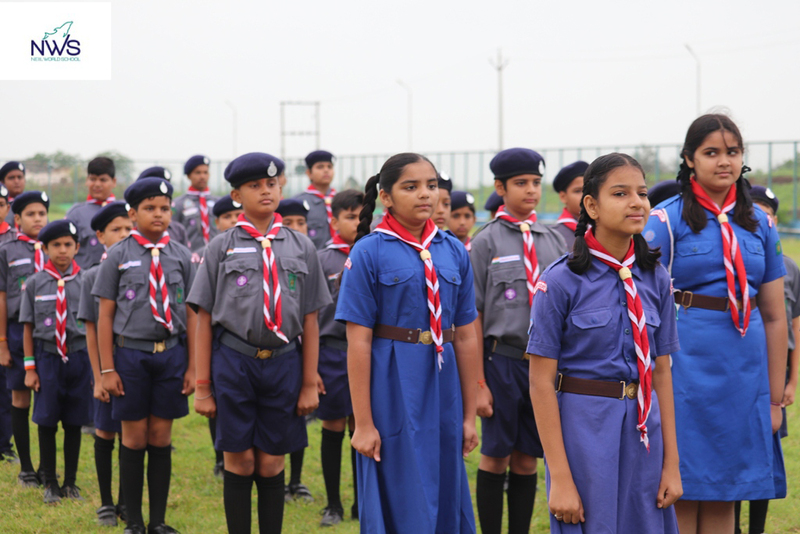 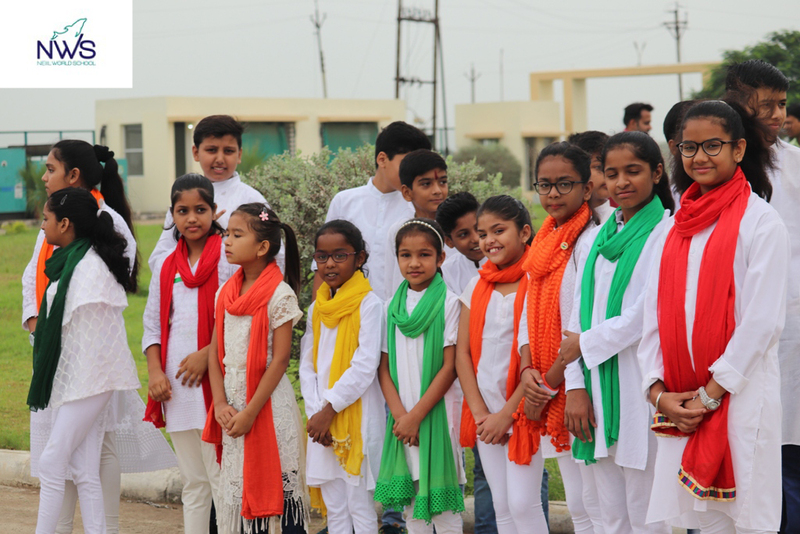 “The children of today will make the India of tomorrow. 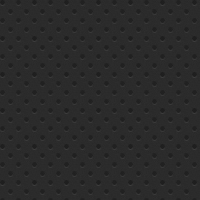 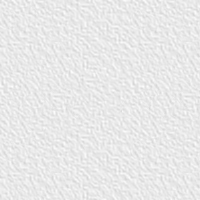 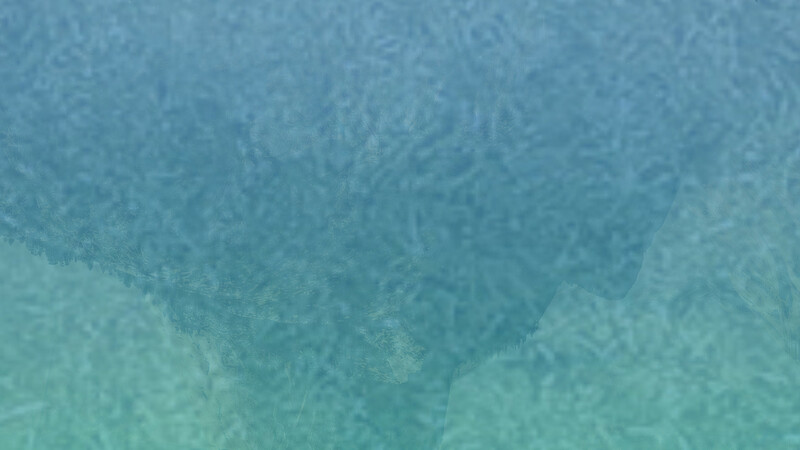 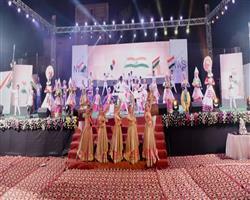 The way we bring them up will determine the future of the country”, said India’s first Prime Minister Jawaharlal Nehru. 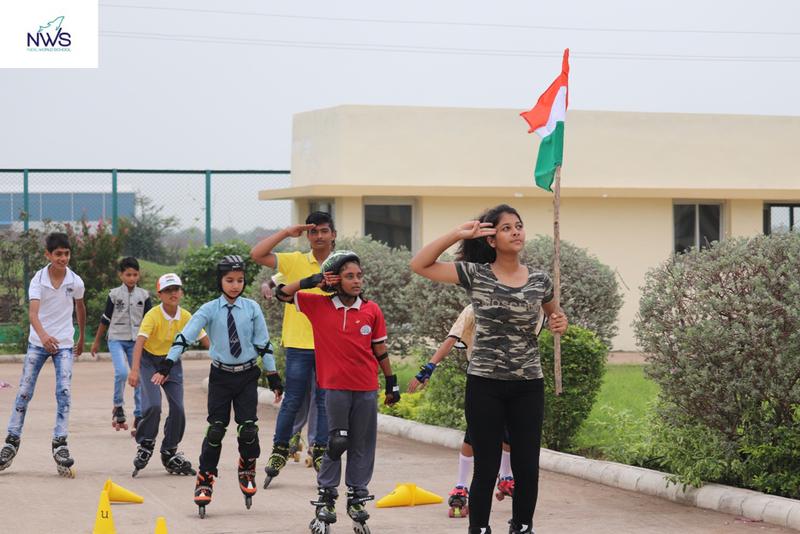 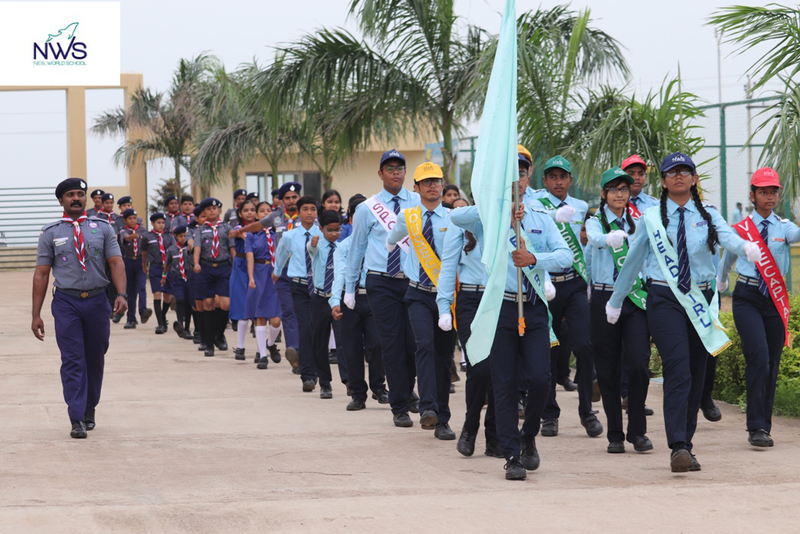 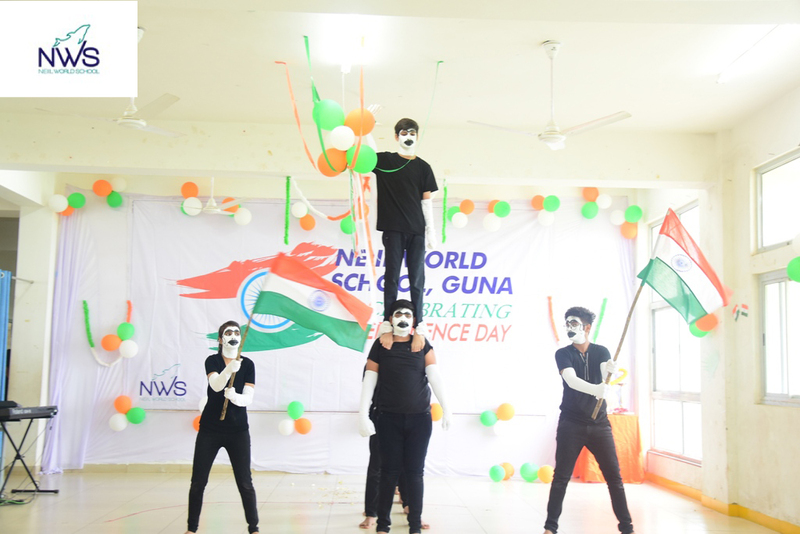 In order to commemorate his birth anniversary, Children’s Day was celebrated with much joy and exuberance on November 14, 2018. 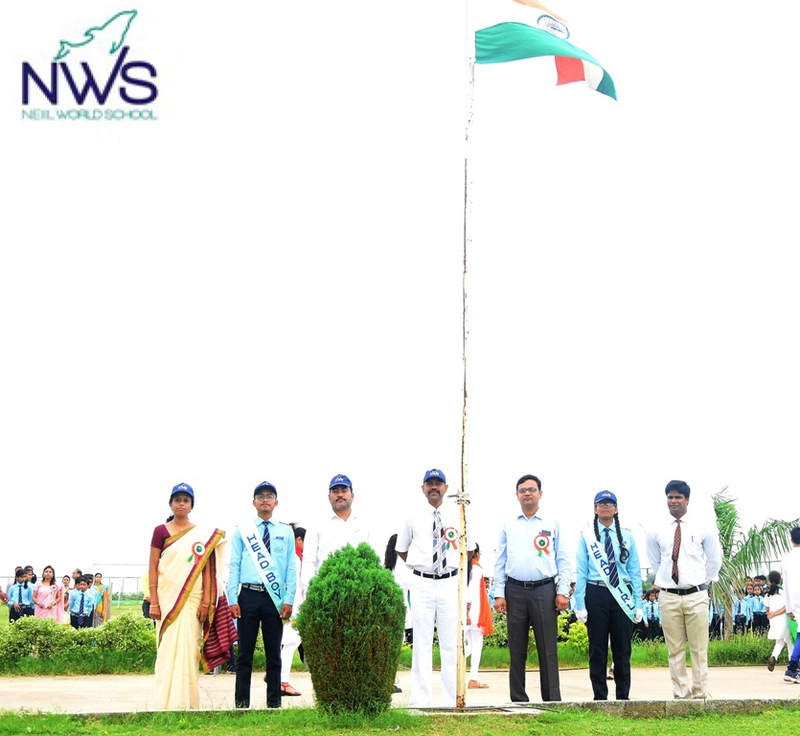 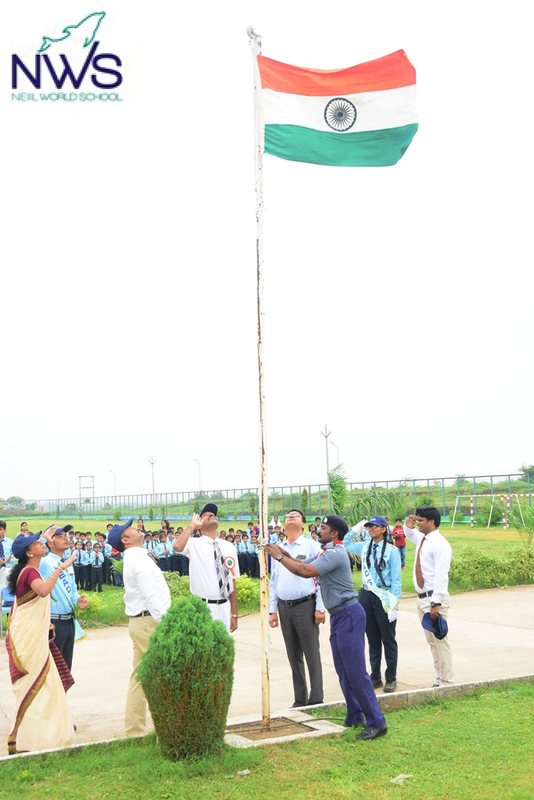 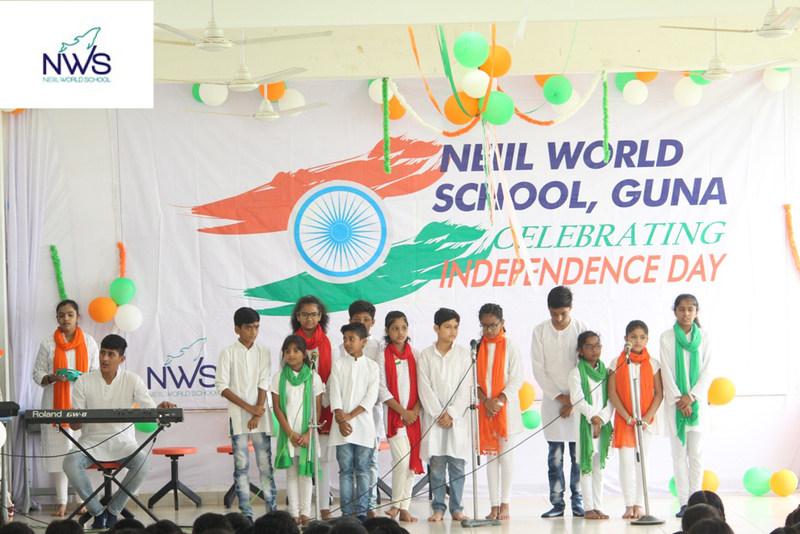 The program began with the lighting of the lamp by the NWS Principal, Mr. Dennis Augustine and Pre-Primary Coordinator, Mrs. Sangeeta Chavhan. 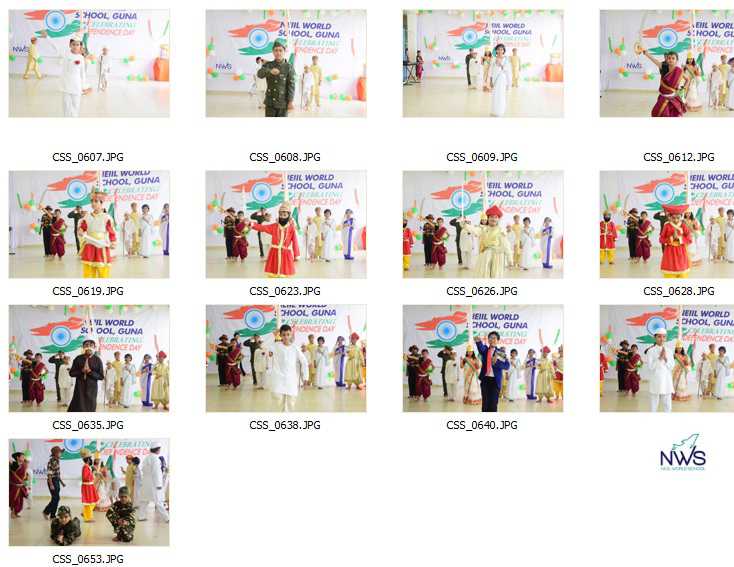 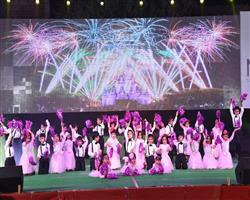 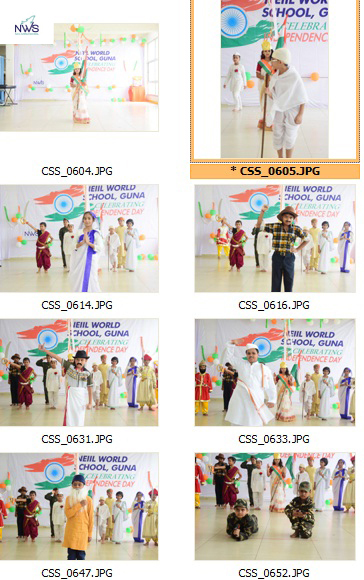 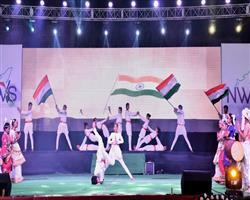 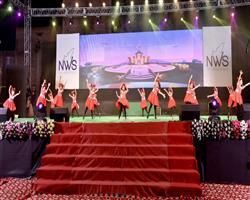 The Pre-Primary teachers presented a scintillating fusion dance which was enjoyed by all the children. 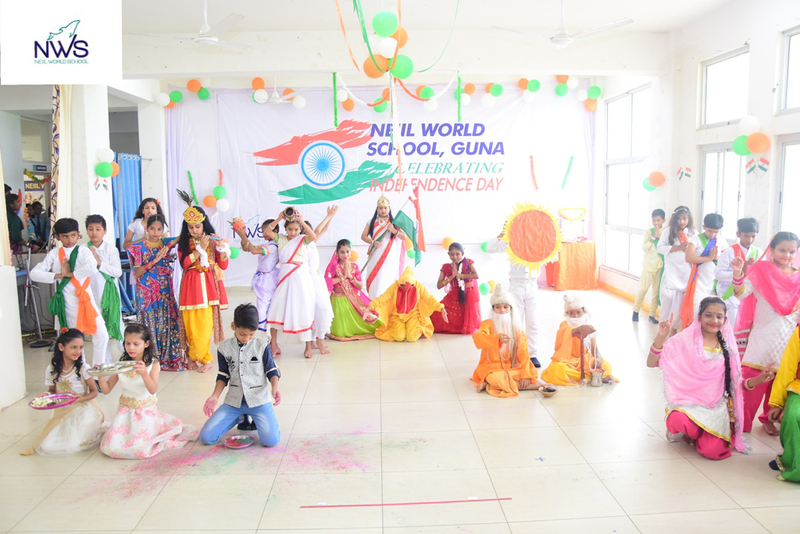 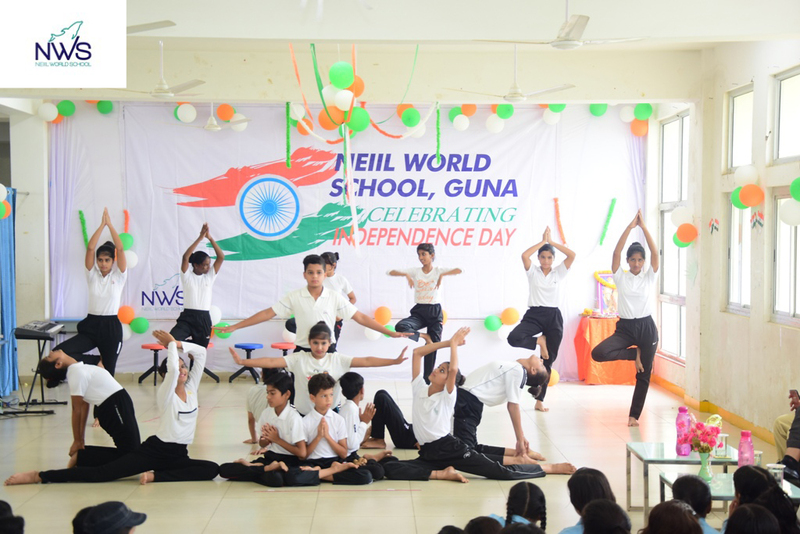 Hindi teacher-Mr. Gaurav Sharma gave his speech emphasizing the importance of childhood. 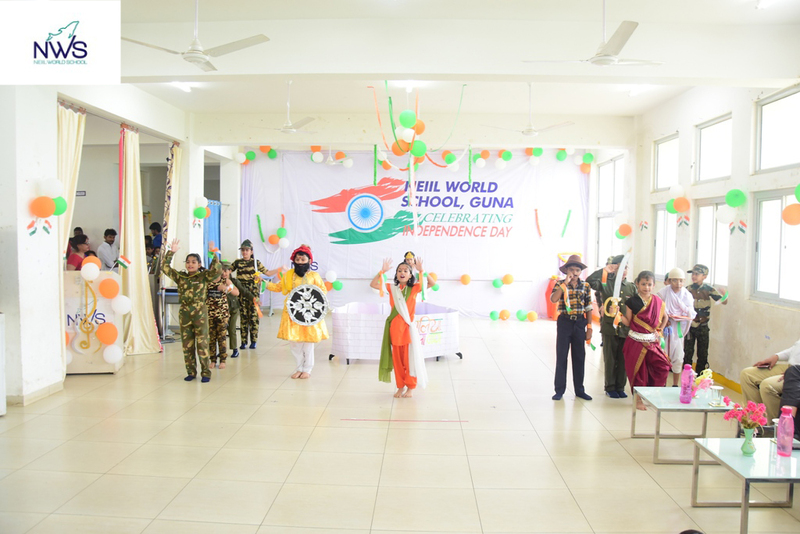 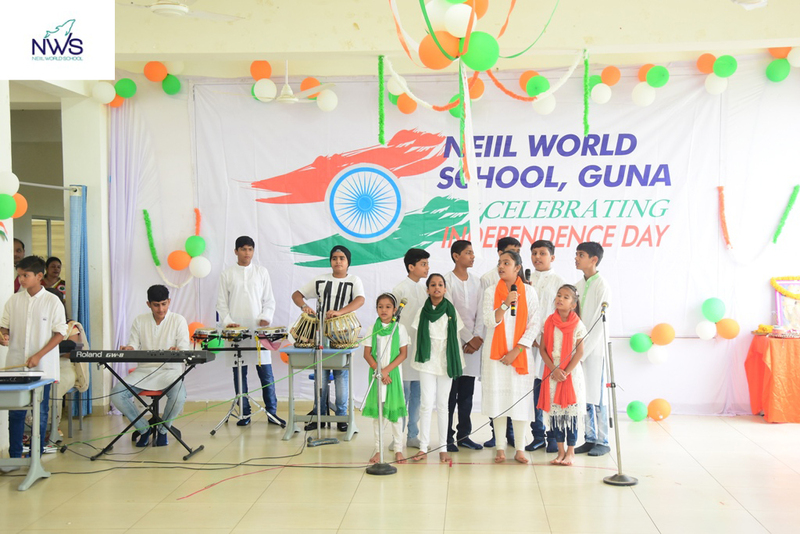 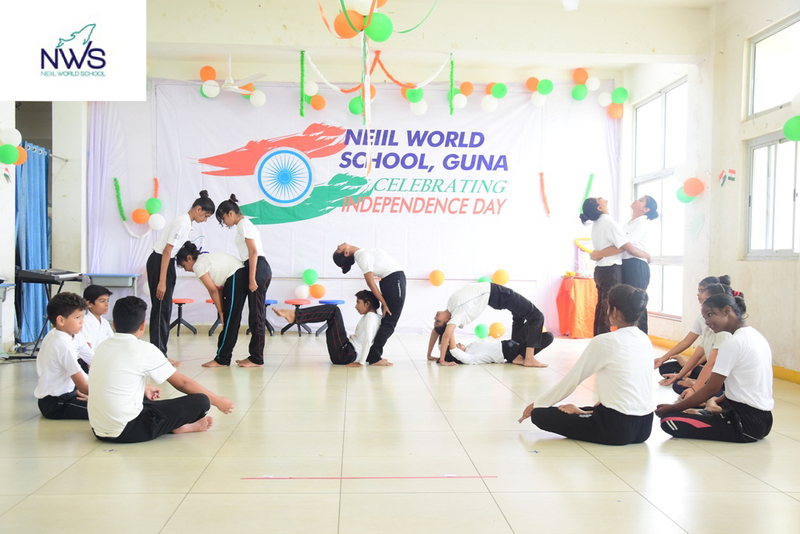 There were melodious duets sung by teachers on the songs like-“Ek pyaar ka nagma hai”, “Vaada raha sanam”, “Jab koi baat bigad jaye” which was much appreciated by the children. 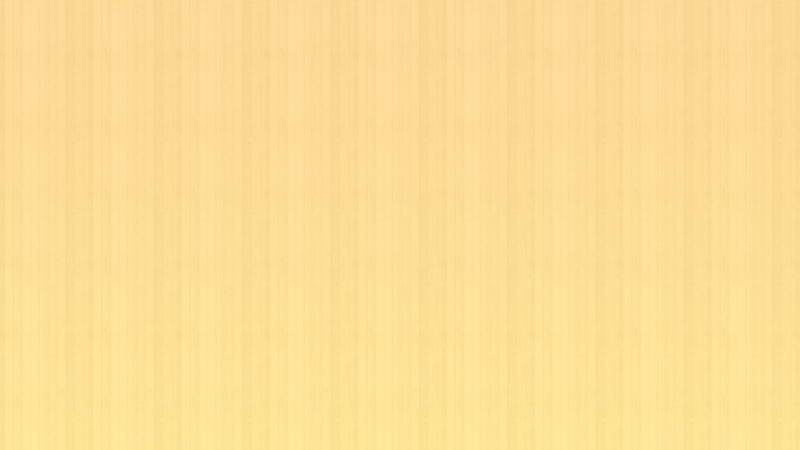 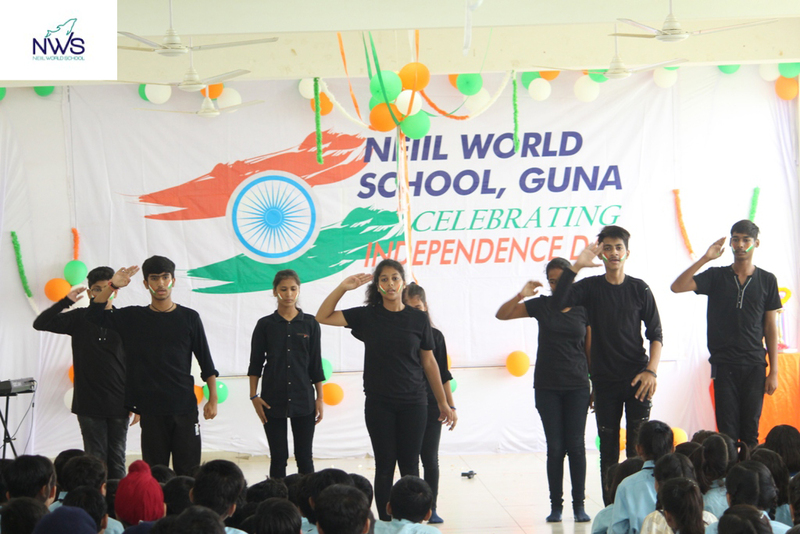 A hindi skit-“Safalta ki Kasauti” filled the whole atmosphere with laughter and amusement. 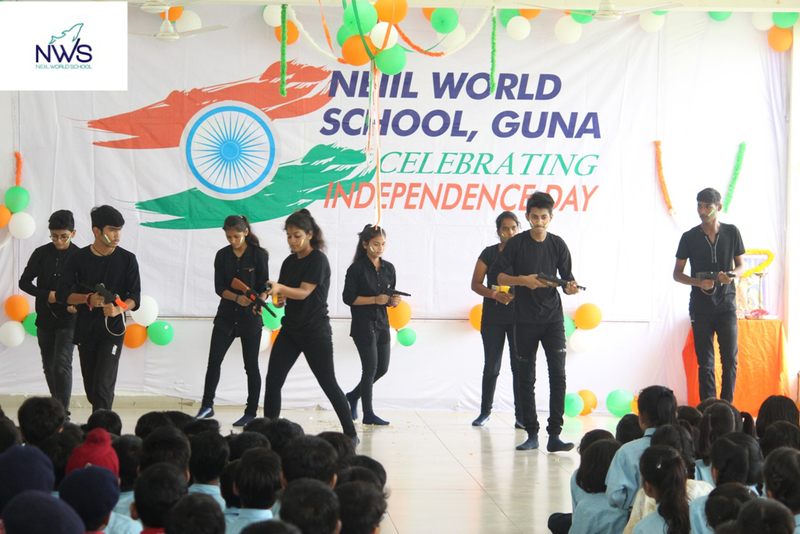 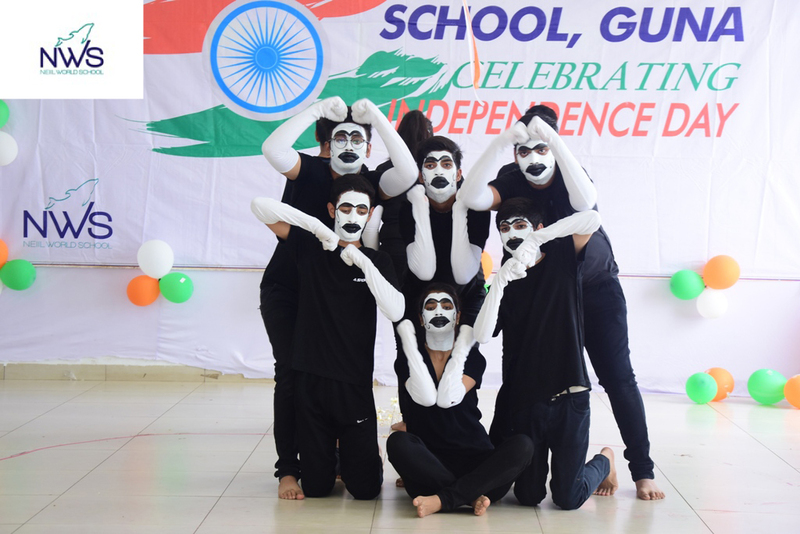 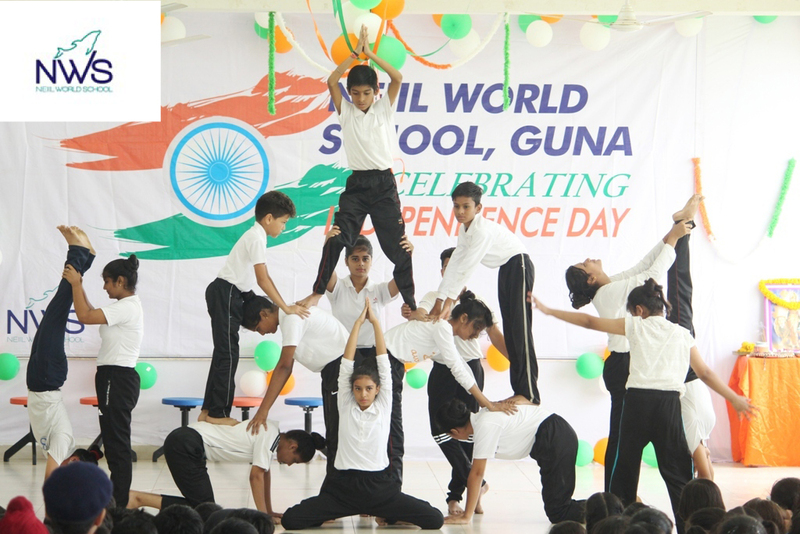 The group dance performance by the teachers was applauded by the audience with clapping and cheers. 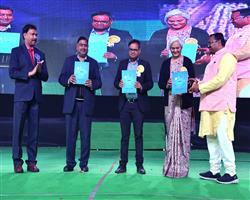 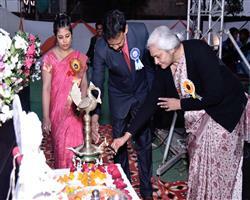 The whole program was anchored by Mr. Sakil Khan and Mrs. Pratima Gupta. 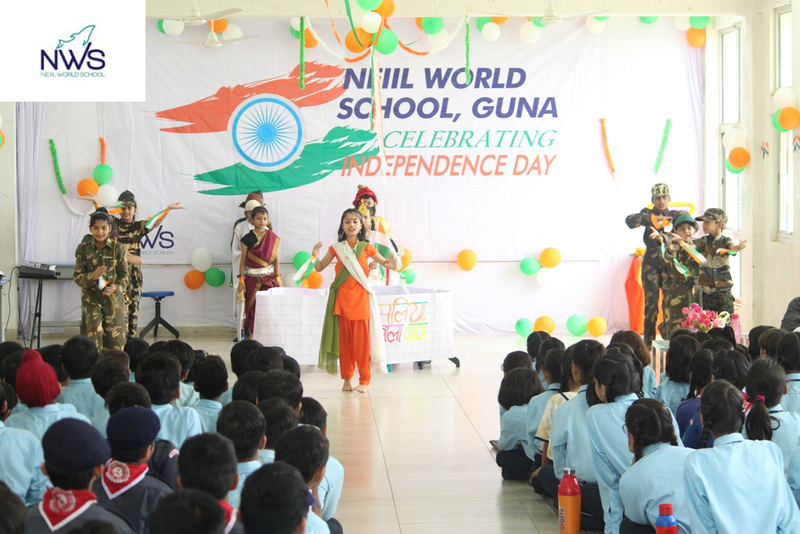 The Children’s Day celebration ended with a motivational speech given by the Principal-Mr. Dennis Augustine.